International superstar Jet Li (The Mummy: Tomb of the Dragon Emperor) delivers ultimate action as never before in the Director's Cut of his final martial arts epic with over 35 minutes of additional footage! 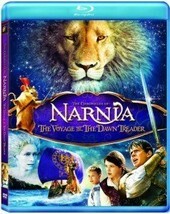 Inspired by the true story of a real-life hero, Jet Li stars as a renowned martial arts champion who must come face-to-face with the most ferocious fighters in the world as part of a difficult path to redemption. 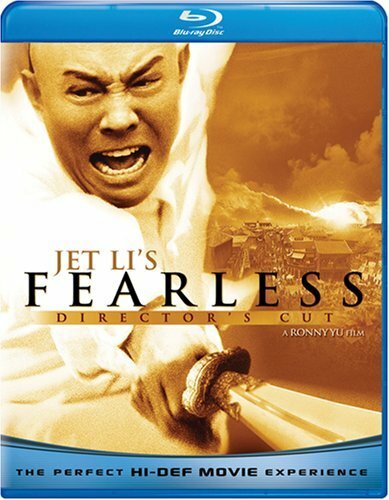 Featuring three versions of the film (Director’s Cut, Unrated Version and Theatrical Version), Jet Li’s Fearless is an edge-of-your-seat masterpiece of pride, vengeance, and self discovery!